Courtesy of C-21 SUE ANN DENTON, BRIDGEPORT, Kay Stanfield. 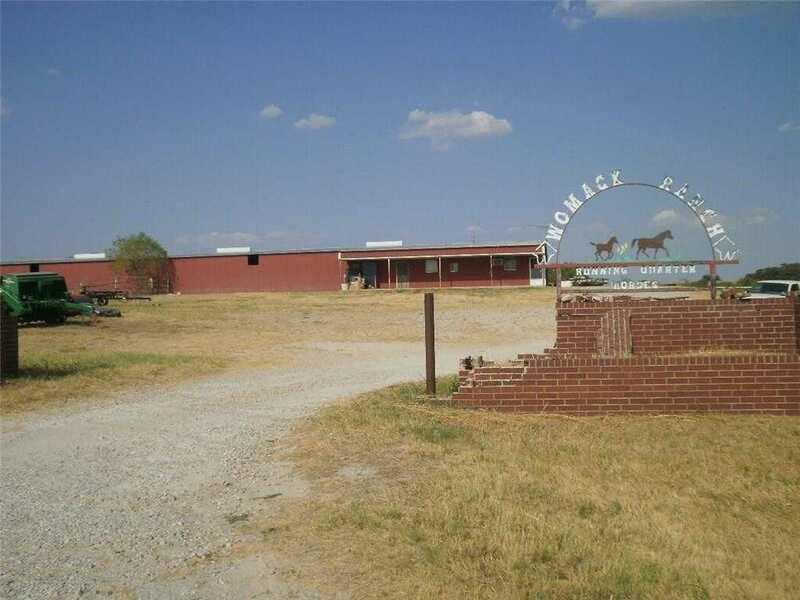 Please, send me more information on this property: MLS# 13222973 – $425,000 – 6397 Fm 920, Bridgeport, TX 76426. I would like to schedule a showing appointment for this property: MLS# 13222973 – $425,000 – 6397 Fm 920, Bridgeport, TX 76426.